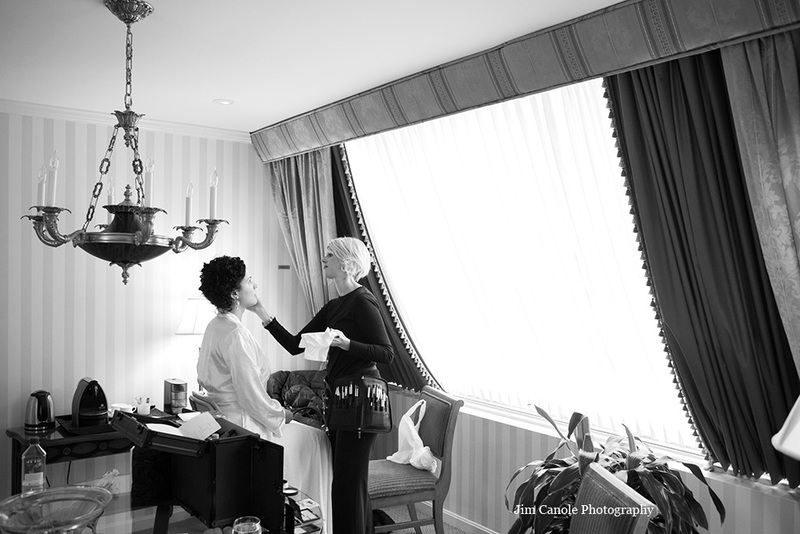 Dana believes you should have her undivided attention, so she only books one wedding a day and stays through the ceremony for a touch up before the reception, helping ensure your makeup stays fresh and beautiful- even through happy tears. I offer a makeup tutorial in an individual or group setting where I help you go through your personal makeup kit, telling you what to toss, what to keep, and what you are missing. I can then direct you to the stores or websites to purchase what you need. I also take you through your look step by step so that you feel confident recreating it yourself at home. Treat your friends to a fun evening of pampering and glamour before a night out! False eyelashes and airbrush foundation are always included! Please contact us to make an appointment! We'd love to hear from you!